3 years ago we met a young man named Young Lucid. He approached us at Richmond Hood during a mixer and said "I like what you're doing with Stereotype. We should do a collab." At first I was like "Who is this young kid?" Then I was like "Wait the youth is the future so why not see what he's all about." Over the next few months he consistently followed up with us. 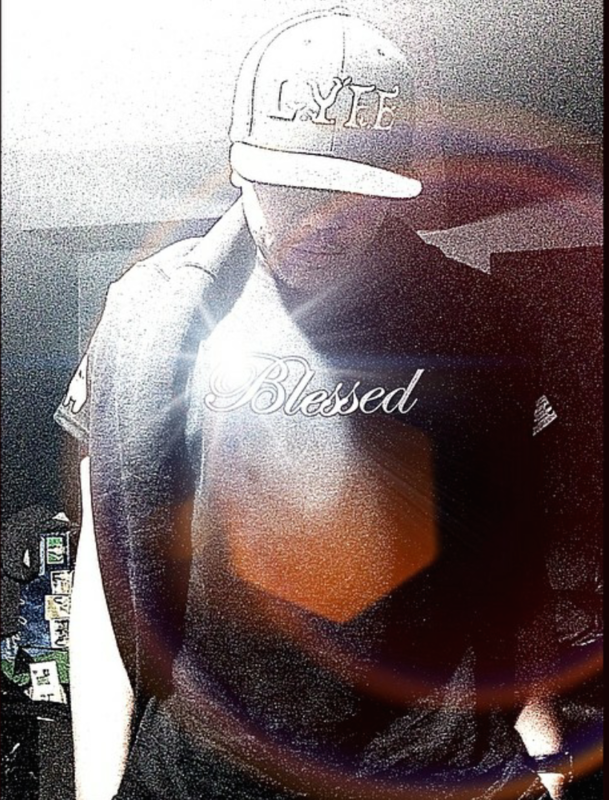 Finally we connected and came to the idea of 'Blessed'. The rest is history. 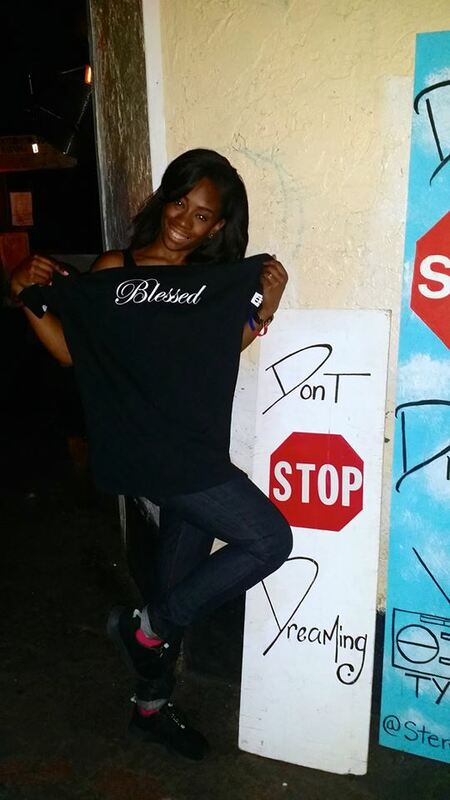 Blessed has been our highest selling shirt of all time. 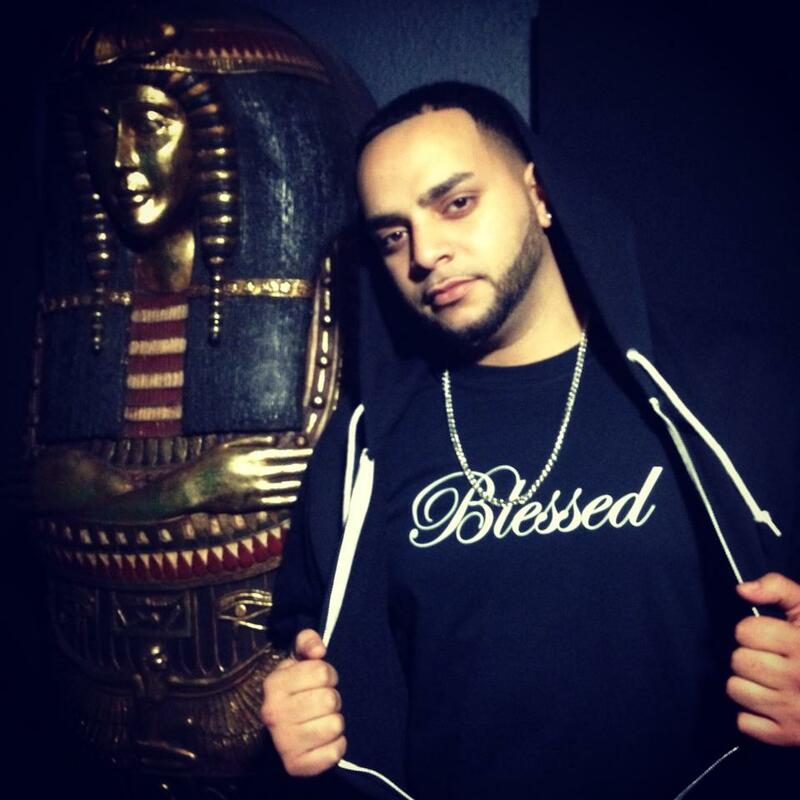 Lucid sold dozens of these shirts in his high school, the Staten Island Mall and at concerts. Today he released his album 'Lucid Dreams'. It's short but sweet. 7 tracks of passion, lyrics and growth as an emcee. It's been a blessing watching this young emcee grow. If this is what he's doing at 18 we can't imagine the type of music he'll be making when he's legal age. Don't Stop Dreaming Young Lucid. Stay blessed sir.